Synopsis: Their love was meant to be. 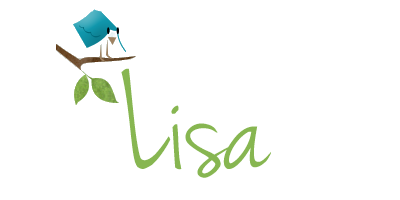 Synopsis: When does falling in love become a crime? Del is a good kid who's been caught in horrible circumstances. At seventeen, he's trying to put his life together after an incident in his past that made him a social outcast-and a felon. 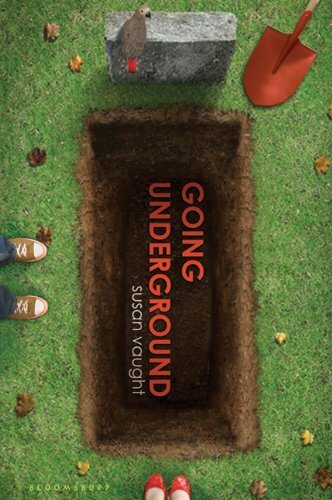 As a result, he can't get into college; the only job he can find is digging graves; and when he finally meets a girl he might fall in love with, there's a sea of complications that threatens to bring the world crashing down around him again. But what has Del done? In flashbacks to Del's fourteenth year, we slowly learn the truth: his girlfriend texted him a revealing photo of herself, a teacher confiscated his phone, and soon the police were involved. Basing her story on real-life cases of teens in trouble with the law for texting explicit photos, Susan Vaught has created a moving portrait of an immensely likable character caught in a highly controversial legal scenario. Another two books that I'm excited for and can't wait to read. Both totally different from one another, but they are each up at the top of my must read list. 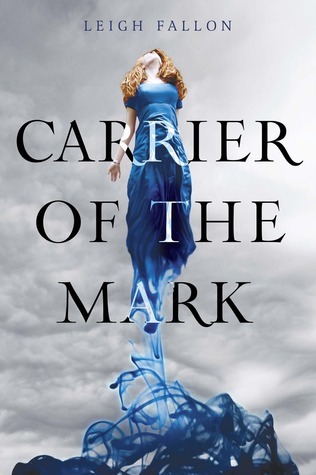 Plus, I love the cover for Carrier of the Mark, what does everyone thing of this cover? Troubled love, fate, power,... wrong choices, some serious teen issues that are extremely relevant to this day and age, consequences, and grave diggers. Yep, I'm ready for both of these. Who's with me? I LOVE the cover of Carrie of the Mark too! 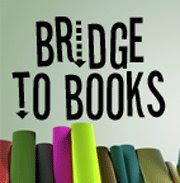 It's definitely up on my to-read list. Ireland is just so intriguing to me. It's a country I'd love to visit one day so the setting for the book couldn't be more perfect. OOh the Carrier of the Mark sounds really interesting! I really want to get my hands on both of these as well. Great choices! Carrier of the Mark is actually one of my top anticipated fall reads! Dirty Blood By: Heather Hildenbrand + A Giveaway!